When you’re out diving Deer Creek in southern Ventura county, you often get the feeling you’ve gotten pretty much away from it all, and for the most part you have. A fairly isolated and almost completely undeveloped dive spot, save for the stairs in and out, the only reminder you get that you are not alone in the wilderness is the constant thrum of cars cruising up and down Pacific Coast Highway. Looking up and down from your roadside parking, you’re hard-pressed to see much of man’s handiwork anywhere nearby let alone a spot for a cold beer or quick snack. 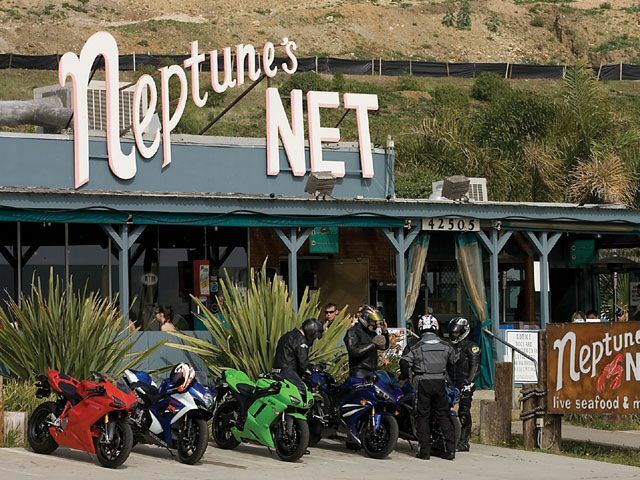 But fear not breathren of the bight, refreshments are only a few minutes to the north at a hip joint for post-dive relaxation called Neptunes Net. 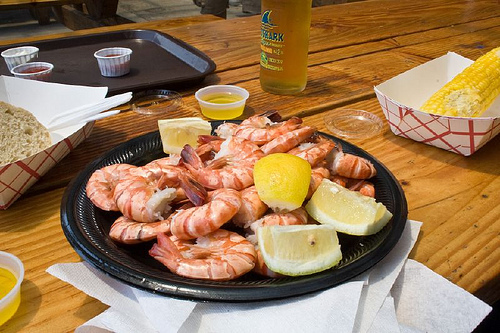 chips as well as fresh-tasting fish taco’s. And as if the food isn’t enough, there is one of the finest and most diversely stocked coolers a diver could hope to have waiting for them. 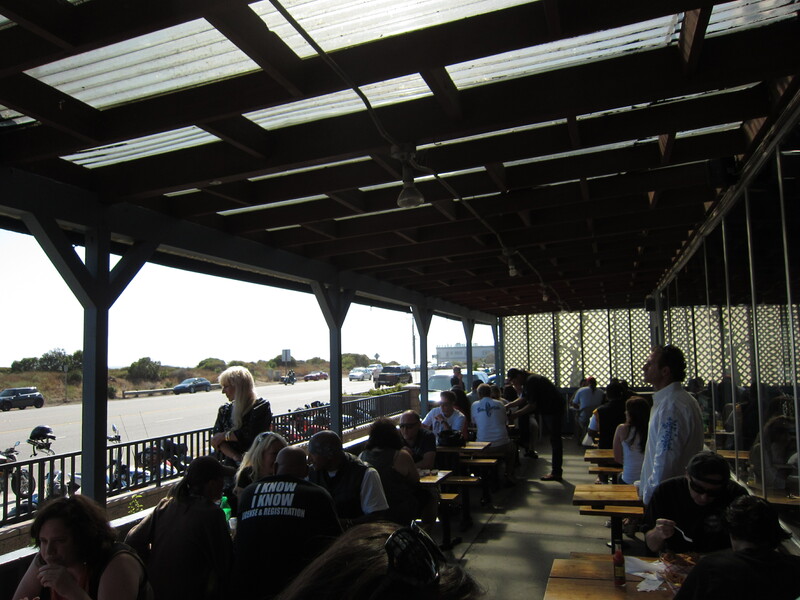 Throw in a great location and vibrant atmosphere and you have all the makings of a classic post-dive shindig. Weekends can be a little crowded of course but it really is worth getting caught in Neptune’s Net.